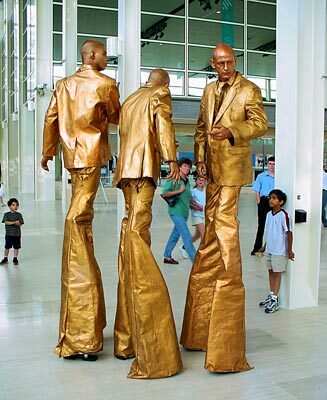 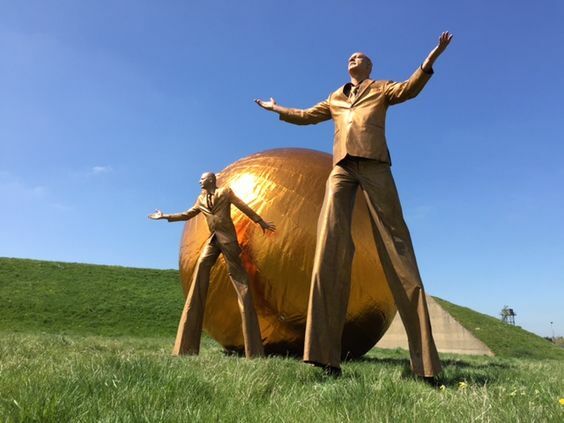 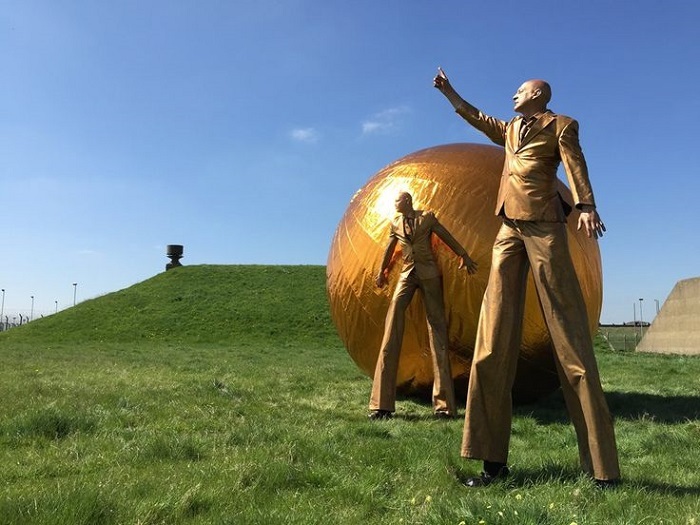 The Elementals are Giant Stilt Walking characters formed of molten Gold and are guaranteed to stop people in their tracks with their ethereal presence. 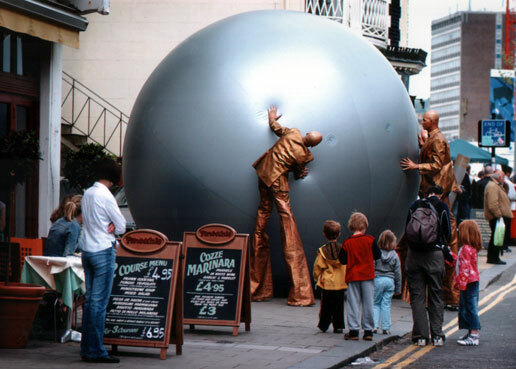 The Elementals can be still or roving, with the giant ball or without. 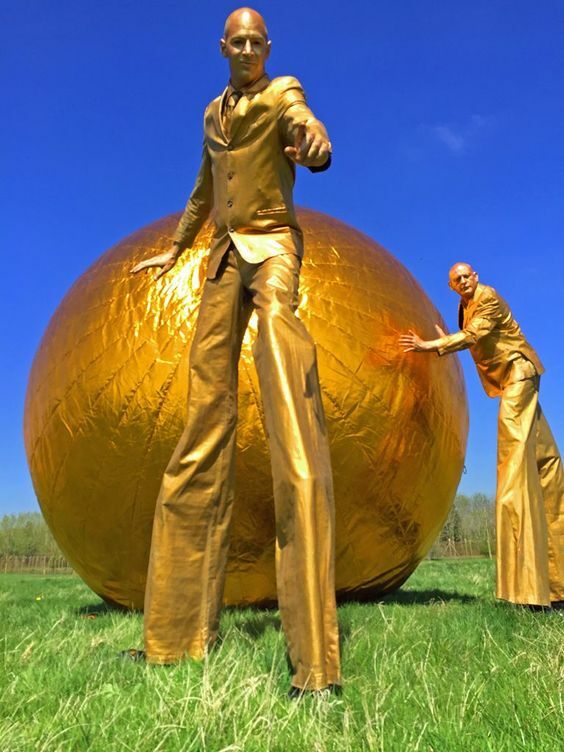 They are a show stopping walkabout act and would make a fantastic addition to your event.